Just announced by Executive Vice President John Gaburick, TNA Wrestling is happy to announce the re-signing of DJ Z! The former X-Division Champion and incredible talent, both in and outside of the ring, signed a new multi-year deal effective immediately! On Monday, August 4th, catch DJ Z as the special guest DJ on Sirius XM’s popular “Sway In The Morning” show on Shade 45! Tonight, watch as DJ Z competes in a 3-way match against Manik and Low Ki during Destination X! 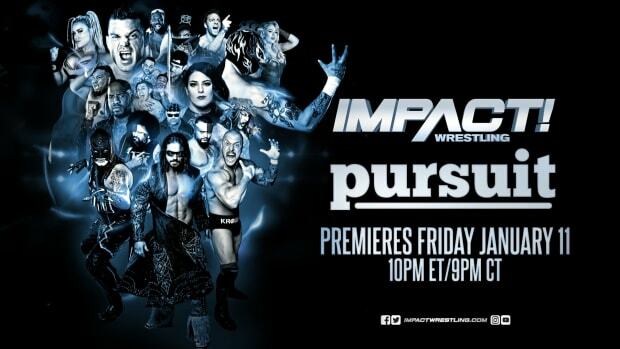 The broadcast begins at 9/8c on Spike TV! Zema Ion made his TNA Wrestling debut in 2011 and is a former X-Division Champion and a X-Division Feast or Fired briefcase winner.